When a build combines two of the car world's greatest treasures, it's sure to raise some eyebrows. 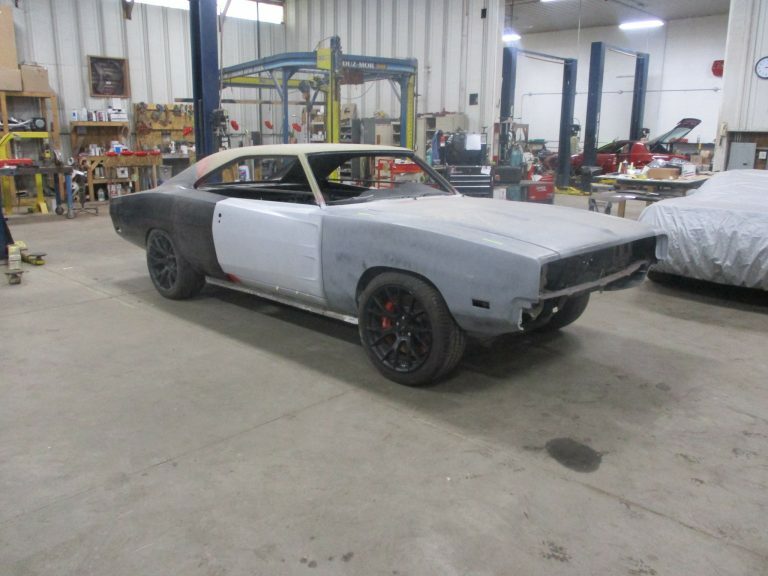 This project by Cleveland Power and Performance does that by taking an American icon 1969 Dodge Charger body and slapping in a 707-horsepower Hellcat motor for good measure, making what is surely the ultimate muscle enthusiast's dream. Let the rest of this story be backed up by saying that this, of course, is not a straight forward swap that can be done in any garage. You'll see that in the following pictures, or in the car's very own build thread. Extensive fabrication, intricate metal work, and precision make this a particularly difficult, but rewarding, undertaking. After all, look at what they started with. 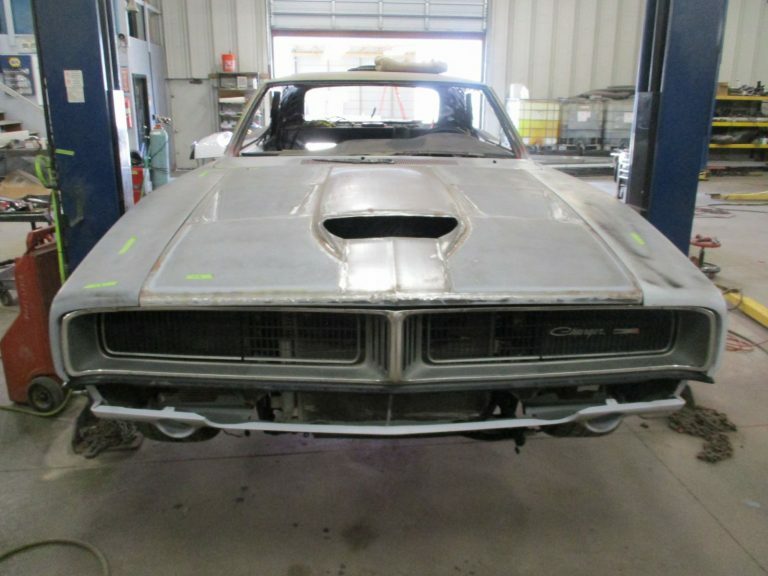 Two donor cars were sourced, which surely isn't easy given nearly all of the 1969 Chargers were crashed by the Dukes of Hazard cast, and nobody wants to just give up a Hellcat. They were able to intertwine these two machines separated by nearly five decades and take the best from each to create a cult-type culmination of retro styling, modern power, and a timeless end-result. 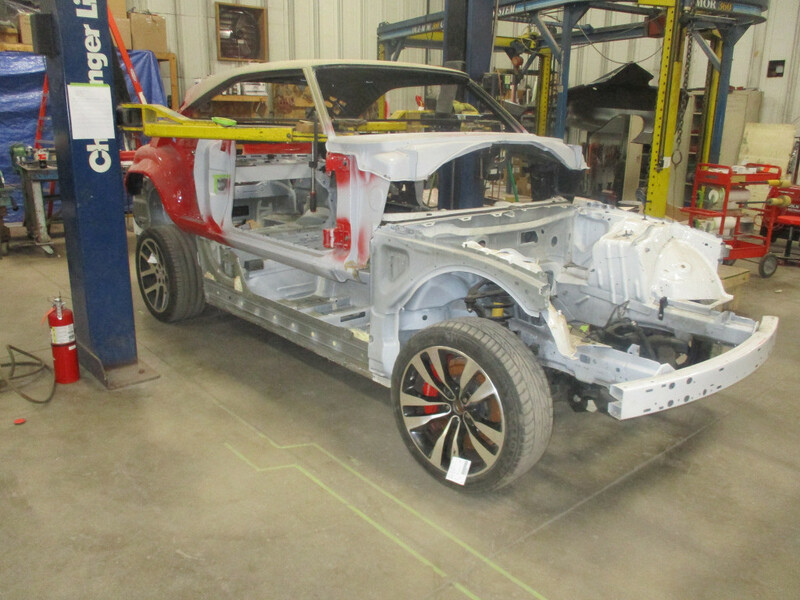 The old Charger's body was mated to the 2016 car's cut and shaved frame, a much more logical process than switching Hellcat running gear over to the '69's chassis. It was tweaked and wrestled with until the shop was able to pair the two together, resulting in a stellar looking combo. Combined with the newer Mopar's wide and aggressive stance, the classic Dodge's immortal styling may look better than ever. And with a massively supercharged 6.2L V-8 under the hood, it surely sounds better than before, too. Keen details like the new-age, purposeful cowl hood play well into the exercise, and it shows that this isn't purely just for aesthetics. 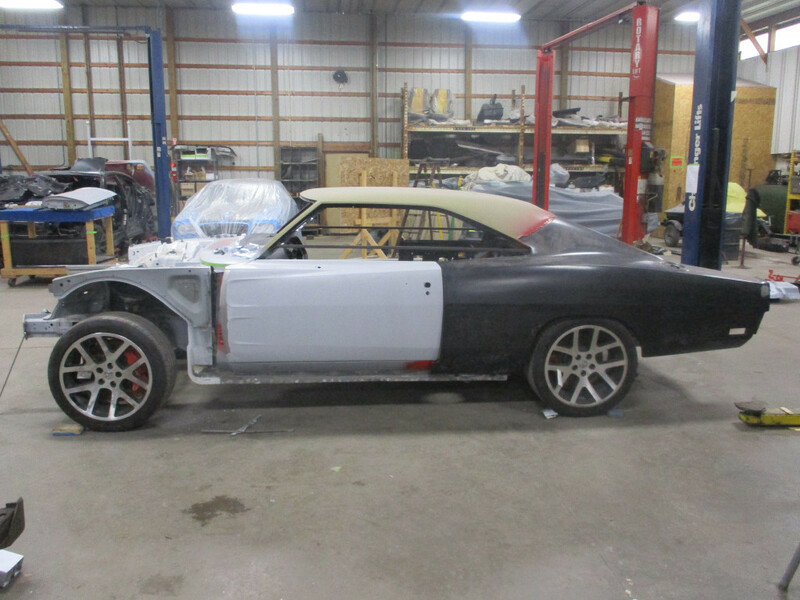 Making this a running, performing car was important to PaP, and by matching up exacts from both donors, they were able to mesh together two of the best generations of muscle. You can watch a video of the hellish ol' cat revving and doing a burnout below, with more clips to come after the project is wrapped up. This is enough to keep us enticed until the end, so you can be sure that we'll be following this one for awhile. A raid on the Demon parts bin yields a worthy prize.